Tri-County Insulation & Acoustical Contractors specializes in getting rid of old, dusty, animal feces contaminated attic insulation throughout Northern and Central California. Attic insulation removal is something that should not be ignored. Tri-County Insulation & Acoustical Contractors utilizes a safe, reliable method for eliminating filthy attic insulation from homes. Whether it is obsolete, contaminated by rodents, or covered with debris and dirt, we have the experience and know how to effectively rid your home of old attic insulation. In this procedure we make use of a high-powered vacuum connected to a 4 inch hose. The vacuum is placed outside the house and a huge volume filter bag is utilized to gather the old insulation. We also eliminate batt insulation, the type of insulation that comes in strips or rolls. This process is so effective it keeps the house from being additionally contaminated by the attic insulation that is being removed from your house. An attic that teems with old, dusty, contaminated insulation is not only a potential health threat to the house’s residents but it is also unwise. Who would wish to live under or keep their belongings among unclean attic insulation, years of dust-mites and animal droppings? 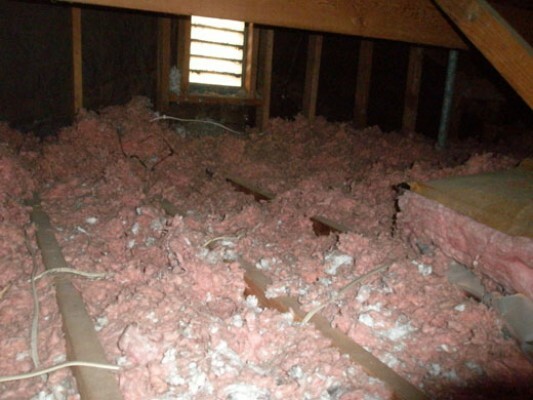 Recover your attic and turn it into useable space with our attic insulation removal services. Below are just a couple of factors why Northern and Central California property owners should choose insulation removal services from Tri-County Insulation & Acoustical Contractors:. Expertise to handle damaged/contaminated Insulation (animal problem). State of the art technology used to avoid allergies & dust going into home from attic. Can help you recover an over insulated attic. 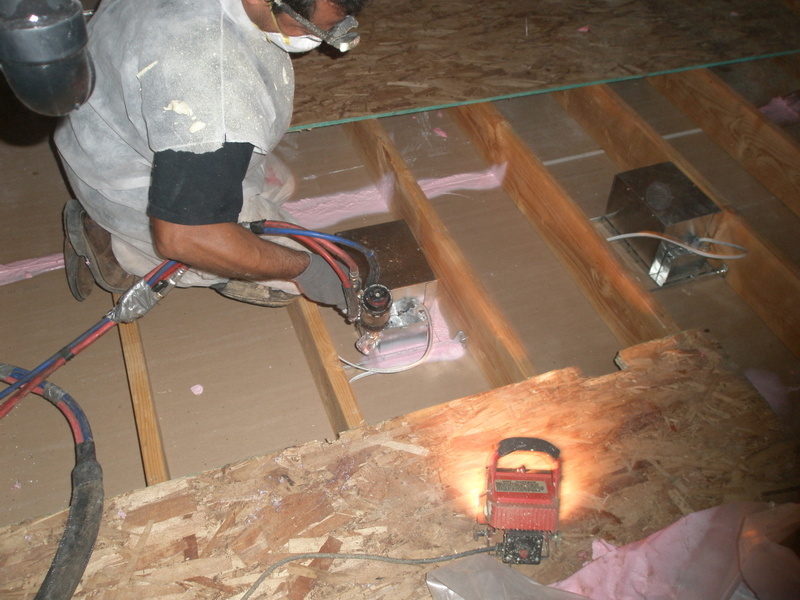 Eliminating old hazardous insulation quickly and effectively from a qualified insulation removal specialist. (Indoor Air Quality Qualified Insulation Removal). As soon as the cleanup and the insulation removal has been finished and we have got rid of the old insulation we’re ready to air seal and install your new insulation. After air sealing the attic floor and installing the new insulation you will certainly have a clean and much more energy effective attic that’s safe for you and your family.